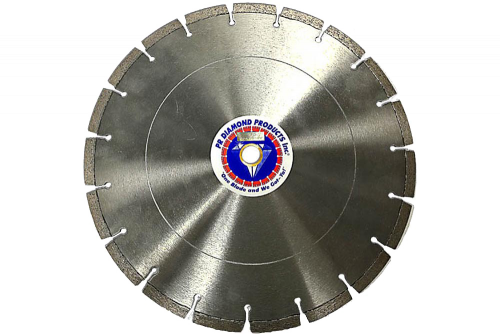 Our 955 series is a premium quality cured concrete saw blade designed for demolition. They are manufactured with the highest quality materials like a 38% diamond concentration that will ensure long blade life and a super-fast cut. Available in 12"-18", perfect for your low HP walk behind saws and tensioned for high speed for your hand held saws. 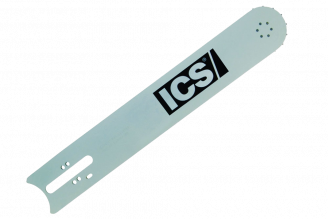 Blade Sizes 12" x .125" x .1"
Blade Sizes Please Choose 12" x .125" x .1" 14" x .125" x .1" 16" x .125" x .1" 18" x .125" x .1"